Pagan Unity Fest: May 18 - 19 .... see you there! Galactic Expo: May 18 - 19 - YEA - see you there! Tickets: FREE - we just need a head count!! 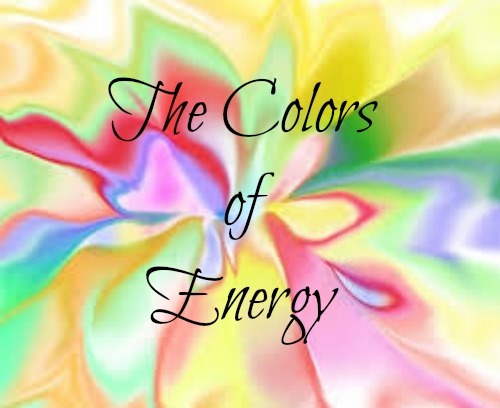 Energy: How to See, Feel and Build IT! 1:00 pm: Practicum: Seeing, Feeling and Building Energy: This is a workshop designed to identify energy from all sources, practice seeing energy fields with the potential to build up to seeing aura/etheric fields. Tickets: Click the link below! 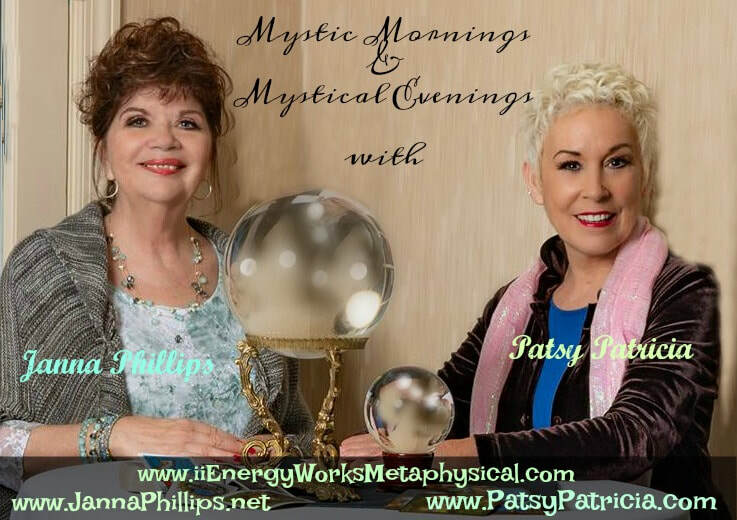 - the new series of classes with Laura Djakpa: mystic, Ancestral Shaman and psychic. 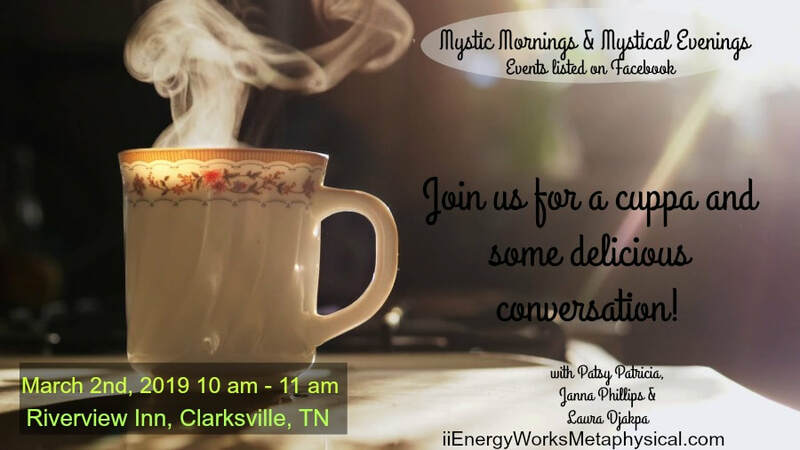 Join Laura as she brings new perspective to mysticism and spiritual awareness with her unique contributions derived from diverse mystic experiences into her own path of spiritualism. This class will enthrall you as you plumb into the depths of your own spiritual past, present and future! Laura will touch on "Creating Your Own Prayer" in this class. We find Laura to be an enthralling individual and are thrilled to share her with the Clarksville Community! Class is scheduled for 5to 6 pm but is sure to last longer than that! 2:30 pm: Topic - To Be Determined and Announced.